Perfecting the art of shooting requires that you practice all scenarios, including the dreaded “worst-case scenarios”. There is no hoping for the best in a gunfight. You will only have you and your training to rely on. You will likely injure your dominant hand, so, this ammo store Orange County encourages you to take the time to perfect shooting and training with your weak side. 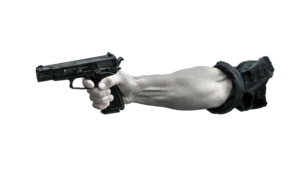 Failure in your ability to manipulate your weapon to shoot with your non-dominant hand could be fatal. You may find yourself in a situation where your dominant shooting hand is already injured. In this scenario, you will need to know how to draw your weapon with your support hand. When you reach to draw your weapon, you will see that it is upside down. Pivot your weapon in your pal, make sure your body weight is balanced. 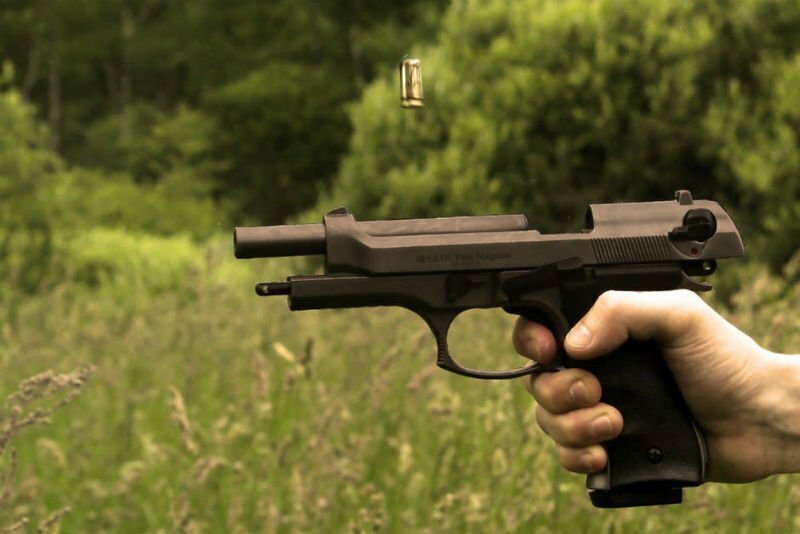 Be sure to have positive control of your gun at all times and be aware of where your muzzle is pointed. When you orient your weapon correctly you may proceed. You will find that there are only slight differences when shooting with your support side. A well-aligned and firm grip are essential to consistent and accurate shots. You will gain greater accuracy by minimizing the movement of the gun. Be sure to spend extra time mastering a smooth trigger press. You’ll need to practice this as much as you can as many shooters while shooting one handed, tend to slide their finger across the trigger, resulting in an off-target shot. There are several different methods to try when it comes to reloading a weapon with your support side. This is what we recommend. Eject the empty magazine and reholster the weapon. Your gun will be in backward so it will only partially fit back into the holster. Place the loaded magazine into the magazine well. From here, grip your gun, draw, press the slide stop down, and let the action go forward. You’re back in the fight. LAX Ammo is quickly making a name for itself as the best ammo store Orange County. There is a sense of pride that runs through the staff in supplying responsible, law-abiding, Southern Californians with high-quality products for great prices. LAX Ammo OC is more than just an ammo store. They are also your resource for ammunition, gear, gun news, and all things related to the second amendment. To stay up to date on sales, promotions and gun news, follow them on Facebook, Instagram, and Twitter.